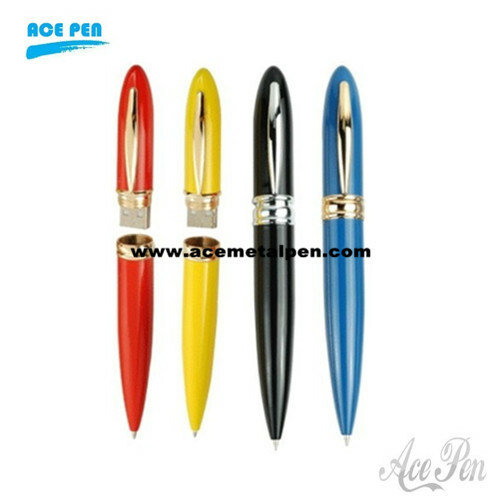 These quality guaranteed pen USB drives are unique gift items for clients and executives. 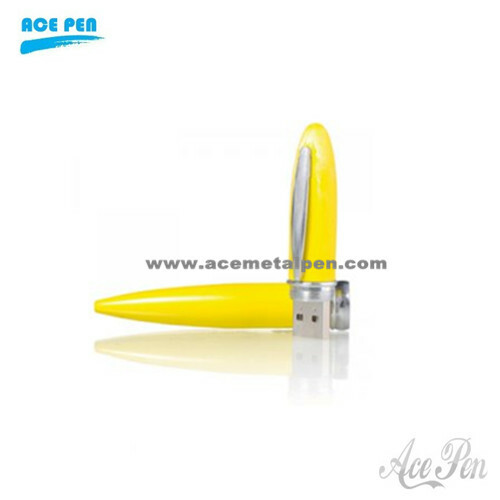 These pen shaped pen drive come in different shapes and sizes and can be printed easily with your company branding LOGO. 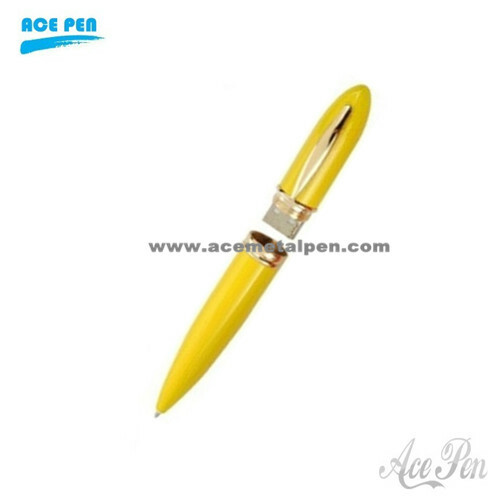 We are manufacturers if pen usb drive, pen shaped pen drives – which we supply in wholesale and bulk.